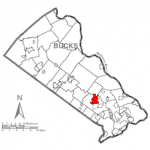 Bucks County, PA property owners in Richboro, PA can look to their Richboro Public Adjuster offering fess as low as 5%-20%. Maximum property damage insurance claim settlements since 1992. Such as Fire Damage, Water Damage, Wind Damage, Hail Damage, and Insurance Claim Dispute Resolutions. With an A+BBB Rating and a Angies List member in good standing call your Bucks County, PA Richboro Public Adjuster for a Free Policy Claim Review No Obligations. We are your Richboro Public Adjuster, and at Advocate Public Adjustment our mission is to make sure the insurance company pays you enough money to rebuild any and all property damage sustained to your home or business while providing the highest level of professional service. 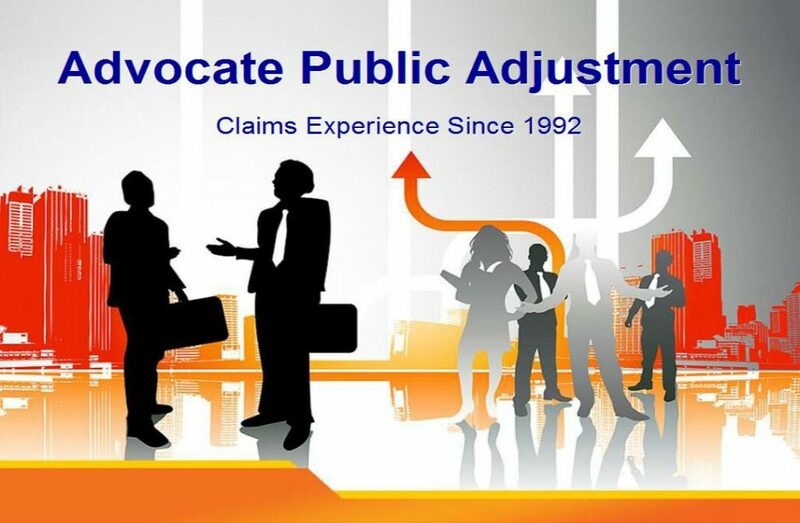 Advocate Public Adjustment, LLC is dedicated to addressing all of your property damage insurance claim needs as your public adjuster. Each property loss or insurance claim is unique and Advocate Public Adjustment, LLC will work diligently to determine the extent of your loss. Let us review your insurance policy for free. Many times, individuals or business owners do not carry appropriate insurance coverage. As your Richboro Public Adjuster Advocate Public Adjustment we want to inform you if you are or if you are not properly insured to value before it is too late. Richboro Public Adjuster Advocate Public Adjustment, LLC takes charge quickly and ensures that you are protected in your time of need. Our experienced, professional public adjuster claim staff will manage every aspect of your property damage insurance claim. Richboro Public Adjuster Advocate Public Adjustment, LLC will be available anytime, to give you the peace of mind that you deserve. There is no claim too large or too small. Since 1992 full time property damage insurance claim settlement practice and have negotiated thousands of claims for Pennsylvania residents and business owners through the years. Whether it’s fire damage, smoke damage, water damage, lightning strike, wind damage or any other catastrophic damage such as hurricane damage, flood damage, tornado damage, or severe winter storms, we have the knowledge and insurance claim negotiation skills and experience to rebuild your property. Richboro Public Adjuster Advocate Public Adjustment, LLC will immediately protect your property from further damage and provide emergency services in order to begin the restoration process. We will arrange for temporary housing solutions and secure emergency living funds to replace clothing or any other need that has developed from your loss. We are your Richboro Public Adjuster Advocate Public Adjuster, LLC.